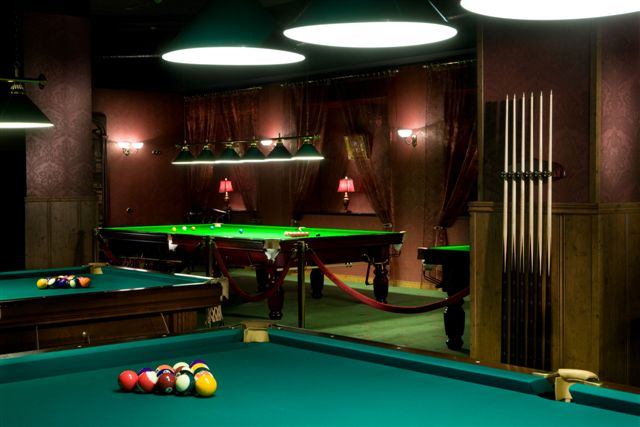 The pool and snooker tables at Club 147 are high class quality. 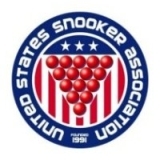 For instance the 4 START- tables for pool have been brought from Novosibirsk, Russia. 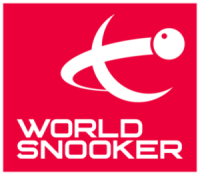 And the TITAN - snooker tables, which are covered with the material that is used during pool competitions, were delivered and installed by experts from the United Kingdom. 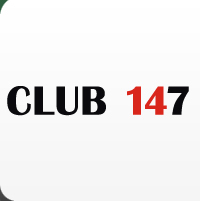 Club 147 is the only club in Estonia which has 6 snooker tables. Club 147 is one of a kind.